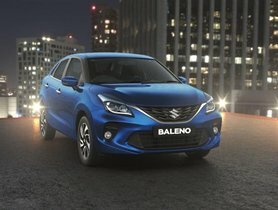 The 2019 Maruti Baleno Facelift officially goes on sale, price starts at Rs 5.45 Lakh (ex-showroom, India). 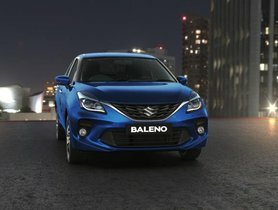 After months of teasing and previewing, Maruti Suzuki finally introduced the mid-cycle facelifted Baleno in India with the pricing range from Rs 5.45 to Rs 8.77 Lakh (ex-showroom, Delhi). 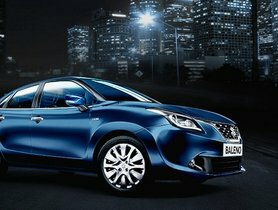 The updated Maruti Suzuki Baleno comes as exquisite craftsmanship with a subtle revision in aesthetics. 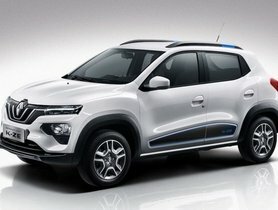 A completely new front grille makes a combination with the sportier front bumper, lower air intake, revised fog lamps, a new set of 16-inch diamond-cut alloy wheels, black-navy blue fabric seats and new interior embellishment. 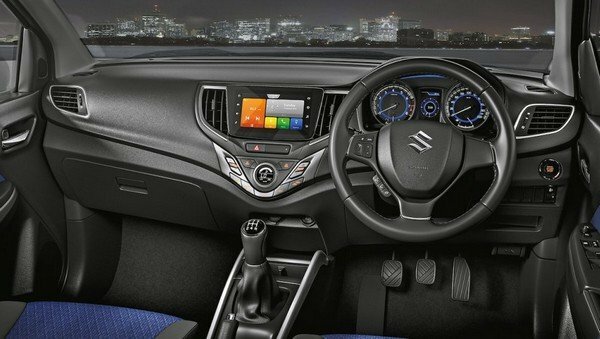 Confirmed to shift its focus on style but still reserve the interior’s spaciousness, Maruti Suzuki has heavily equipped the new hatch with the 2019 WagonR’s SmartPlay infotainment system which makes its first-time presence in the vehicle. Safety equipment is also meticulously updated on the 2019 Baleno facelift. That is to say, Maruti Suzuki has confirmed that all its vehicles will receive a massive revision in terms of safety fitment in order to comply with the upcoming safety norms scheduled to take effect in mid-2019. 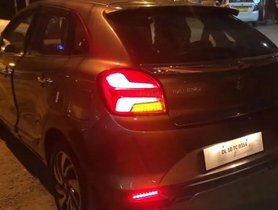 In this way, the already-launched Maruti Baleno comes equipped with standard reverse parking assist, co-driver SBR along with speed alert system across its grades. Other standard safety kits such as ABS with EBD, ISOFIX child seat anchorage, dual front airbags and pre-tensioners are already. 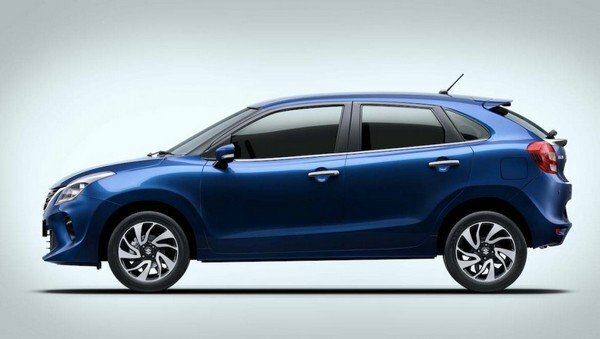 The drivetrain system on the new-gen Maruti Baleno remains unchanged when compared to the outgoing version. It is believed to retain the Baleno’s success by continuing the 1.2-litre K12M VVT petrol and D13A 1.3-litre DDis diesel burner as the predecessor. A 5-speed manual transmission and a continuous variable transmission (petrol only) are available in the model. The Baleno RS variant powered by the K10C 1.0-litre Boosterjet petrol engine has been taken down from its website and so forth it might be discontinued the market due to boring sales.